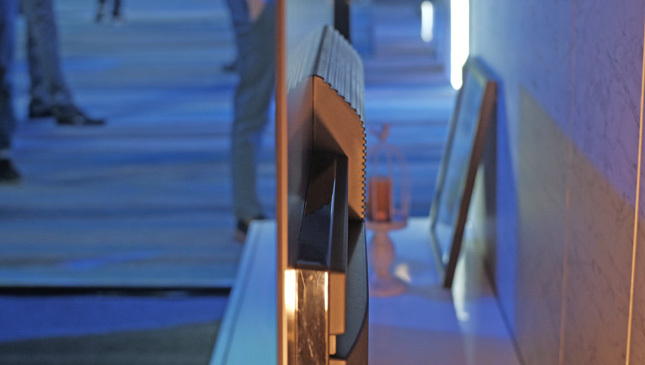 Are we so glued to our smartphones and tablets that we’re slowly phasing out TVs? 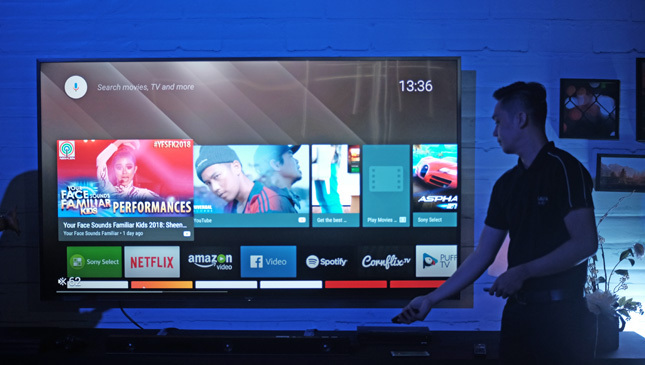 Well for electronics giant Sony, the answer is to come up with newer technology that will make consumers want to buy its TV as something that every household can’t live without. 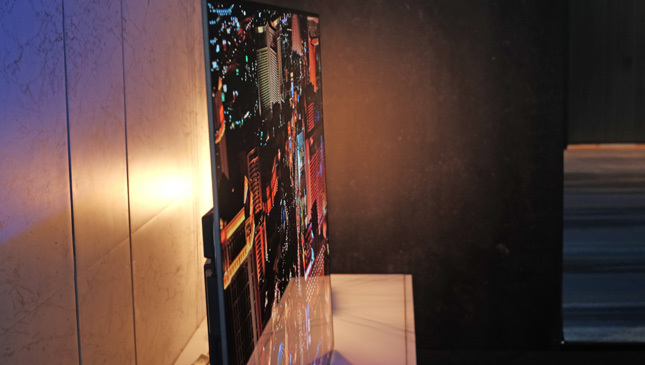 This is exactly why the company launched the Sony Bravia OLED TV A8F recently. 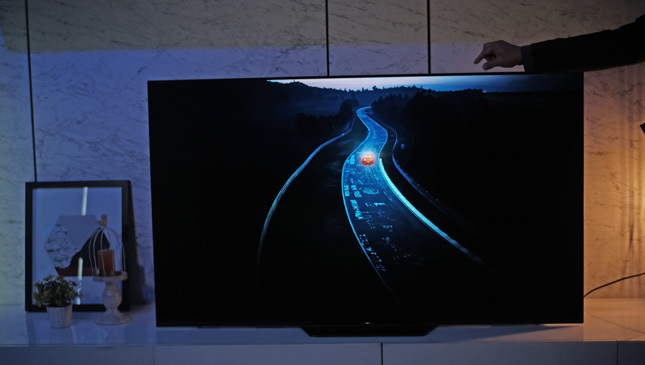 The new television is equipped with a 4K HDR X1 Extreme processor that will render images on TV in real time to make each frame detailed and color-precise, perfect for vivid viewing of action-packed F1 races and playing Grand Theft Auto. The A8F is available in 55in form for P155,599, and in a larger 65in screen for P222,299. 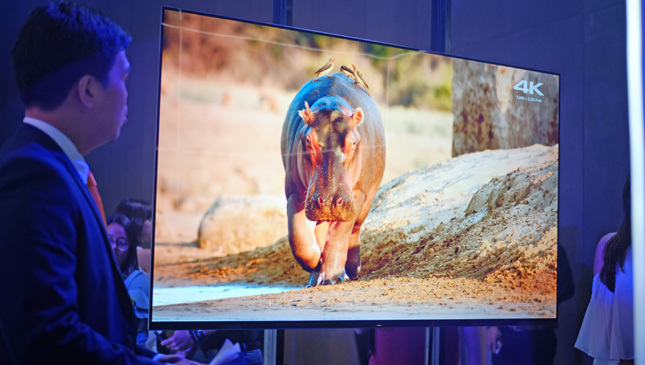 Alongside the A8F, Sony also introduced other 4K HDR televisions: the X9000F series, the X8500F series, the X8300F series, the X7500F series and the X7007F series. 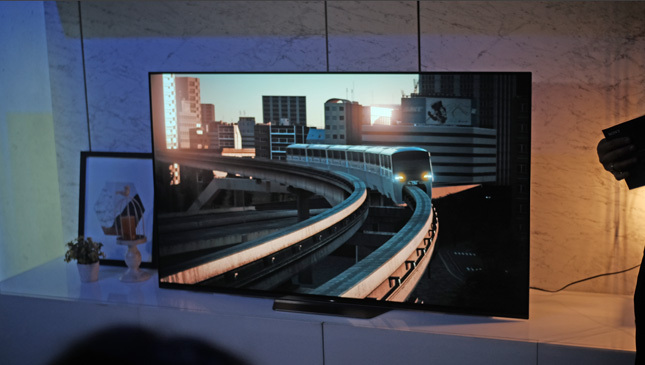 These new televisions are equipped with X-Motion Clarity that minimizes motion blur especially for fast-moving images that will keep the picture smooth, bright and clear. 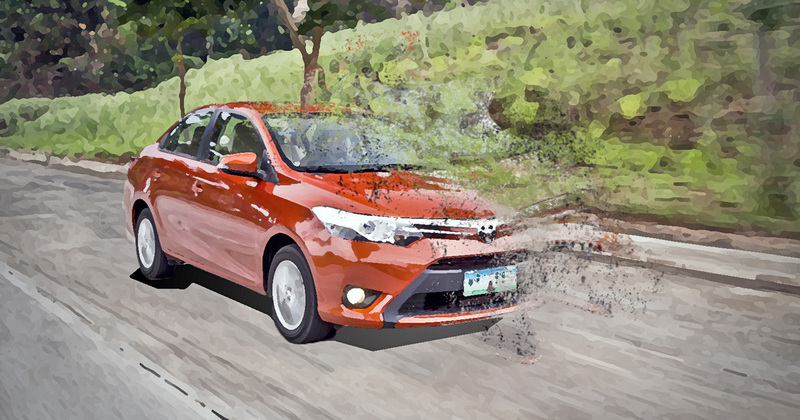 Maybe it’s time to make your TV more than just a white noise provider and start watching Top Gear on your big screen again?